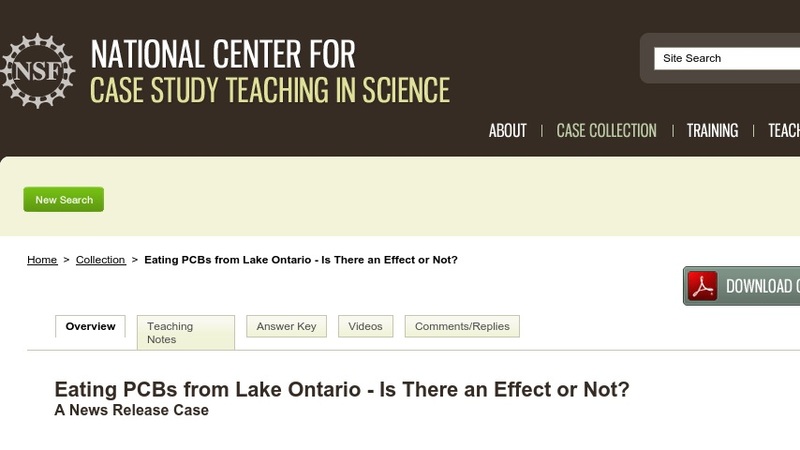 This case is based on an actual news release reporting on research about the effects of eating Lake Ontario fish contaminated with PCBs. Developed to teach students about statistical analysis and experimental design, the case has been used in a senior-level biostatistics course as well as part of a one-week survey of statistics for a biological methods course. It could also be used in an ecology or environmental science course or as a component of a course examining how the media reports science.